Our black t-shirt is one of our most popular items. People love how form fitting it is which makes it great for both men and women. 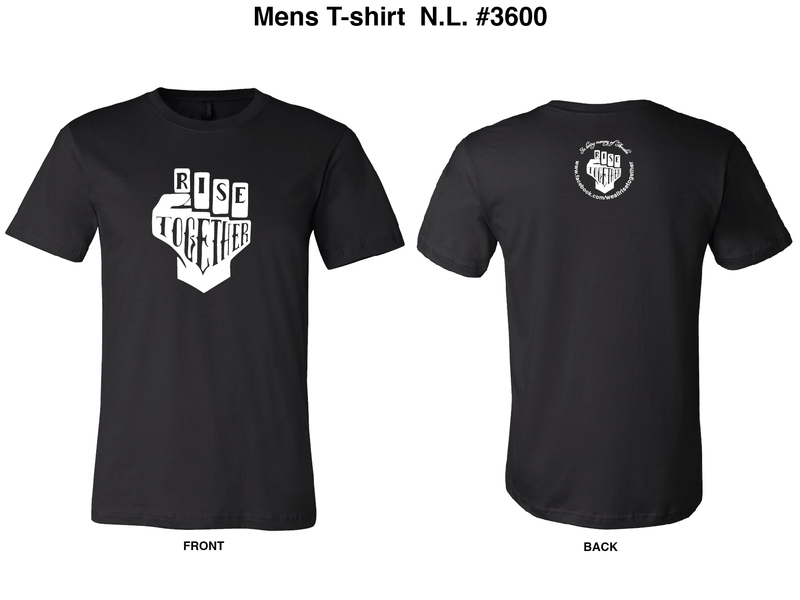 Support us now like many others already have by getting one of these black RT t-shirts!